Summer is one of my favourite times of the year; the festive season, barbeques, parties, lazy days on the beach – there’s always something on, isn’t there? In comparison, the dreary months of winter seem to stretch on to infinity. How better to escape the monotony than to plan a holiday? Some destinations embrace this time of the year and put on themed events. As a WorldMark Owner recently pointed out on our Facebook fan page, the Hunter Valley Gardens (right near WorldMark Resort Pokolbin HIll) become even more enchanting during their annual Snow Time in the Garden. Running this year from 30 June until 15 July 2012, activities include ice skating, snow tubing, and playing in the snow (especially the old-fashioned family snow ball fight – a proud item on my bucket list!). Other towns, like New Zealand’s hidden secret, Wanaka, simply shine in winter. With the largest skiable terrain in Australasia, Wanaka should be your go-to destination for skiing, snowboarding and heli-skiing. Perched right on the edge of the lake, complete with spectacular snow-capped mountain scenery, Wyndham Vacation Resorts Wanaka is also be the perfect getaway if you’re looking for something a little quieter, and, dare we say, romantic? 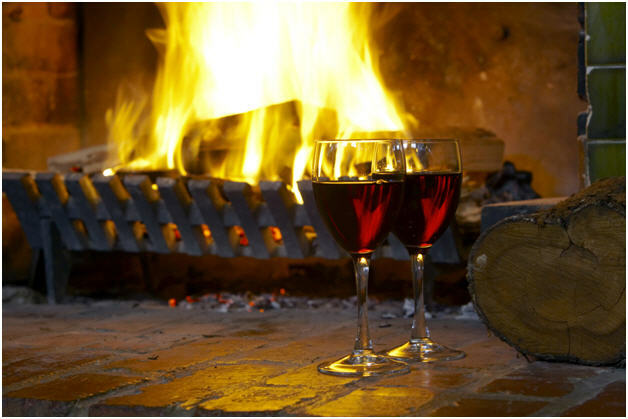 What could be more romantic than snuggling in front of a fireplace, glass of red wine (or a mug of hot chocolate) in hand? Luckily, winter can be most accommodating, bringing perfectly ‘snuggable’ cold weather right to your doorstep. If you’re not lucky enough to have a cozy fire-place in your house – head south! Our resort in Wanaka has a new 3-bedroom Associate Presidential Suite, complete with a spa bath, and, of course, a gas fireplace. Combined with strolls around Lake Wanaka, you’ve got an effortlessly planned romantic break. WorldMark Owners, if you haven’t previously taken advantage of Blue Season – do so! I am planning a weekend away for the end of this month. Possibly at Wyndham Vacation Resorts Seven Mile Beach, Tasmania, for only 350 Vacation Credits per night for Friday and Saturday! Sure, it will be cold, but I’m certainly not going to let that dictate my fun. Best of all, travelling in winter is excellent for saving your pennies – attractions, transport and more can offer an off-season rate. I loathe travelling somewhere new, only to have my photos marred by crowds of tourists. It’s far less busy in the off-season, so you can take your time to really enjoy your surroundings – without being jostled for elbow space! Especially handy if you’re going on a tour, as the guide will be able to give you a more personalised experience. Some places are just better to visit in the mid-year months; Tropical North Queensland being chief amongst them. Too sweltering and cloying for a summer trip, in winter, Cairns and Port Douglas are like the third bear’s porridge – not too hot, and not too cold. 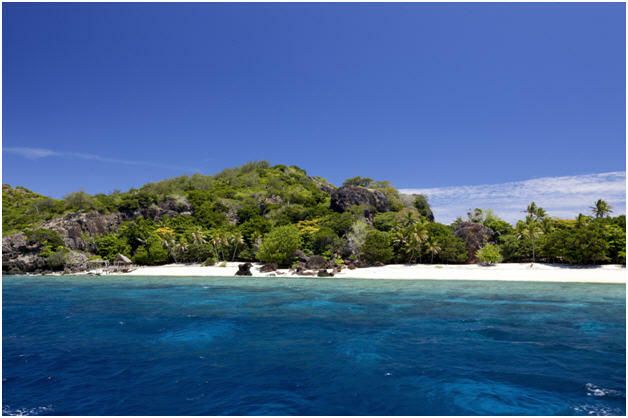 By the way, a week’s holiday in Fiji certainly wouldn’t go amiss…! We’re rather lucky to have such warm weather in the South Pacific – so make the most of it! Whether you decide to go on a skiing adventure, enjoy the sun up north, or take advantage of the quiet to visit some attractions, shake off the urge to hibernate and plan your mid-year break. What are you planning to do this winter? Leave us a comment below!